Who says we still haven’t got what it takes? Look at those knock out knees for example! 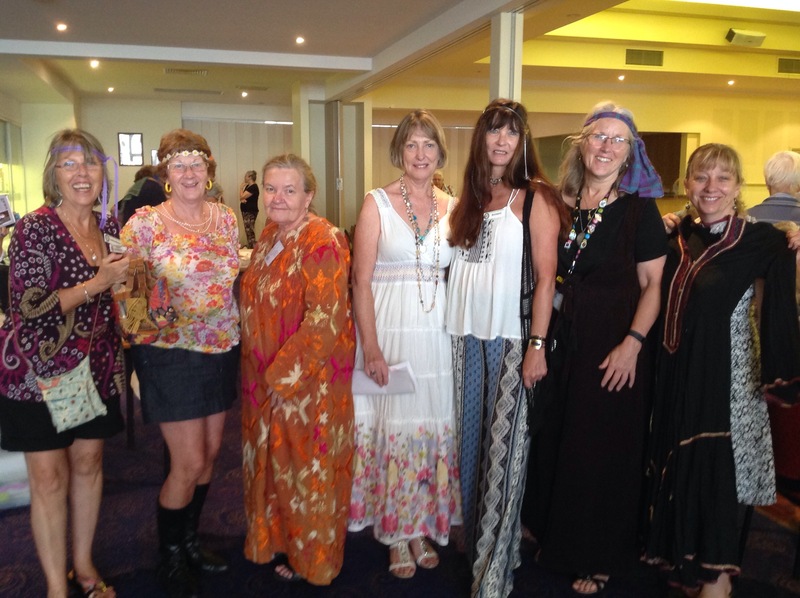 This was a selection of outlandish outfits that turned up at sewing day yesterday. I wonder what sewing night will bring?